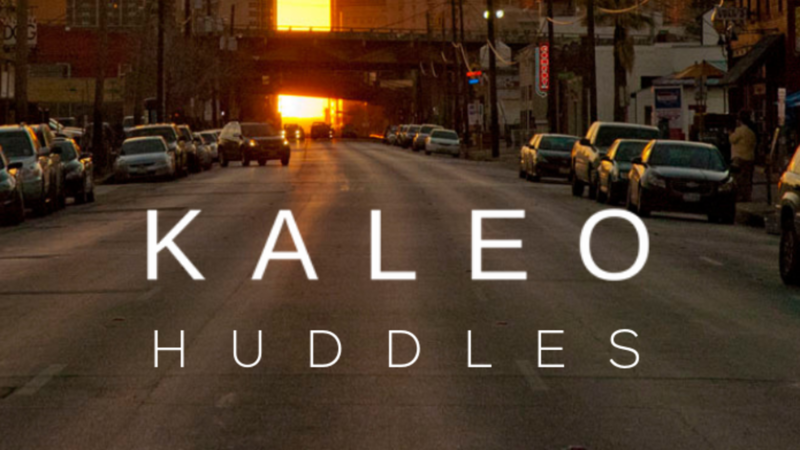 KALEO Coaching involves a combination of weekly coaching in huddles, LIVE "one on one" sessions, and one weekend immersion event during the four month semester. Together, we will grow as leaders, as couples, and families. We will train you how to have a family that has spiritual balance, vitality, and purpose. This experience will catalyze growth and change in your home, neighborhood, and city. A huddle is for anyone who desires to better imitate the life and leadership of Jesus, is ready to discover and activate their purpose, and wants practical tools for discipling those that God calls into your life. *For couples with kids, there will be a special coaching "Family on Mission" session.